Exquisite Autumn/Spring 2017 collection of European inspired moulding. Exclusive designs, hand made in Italy. 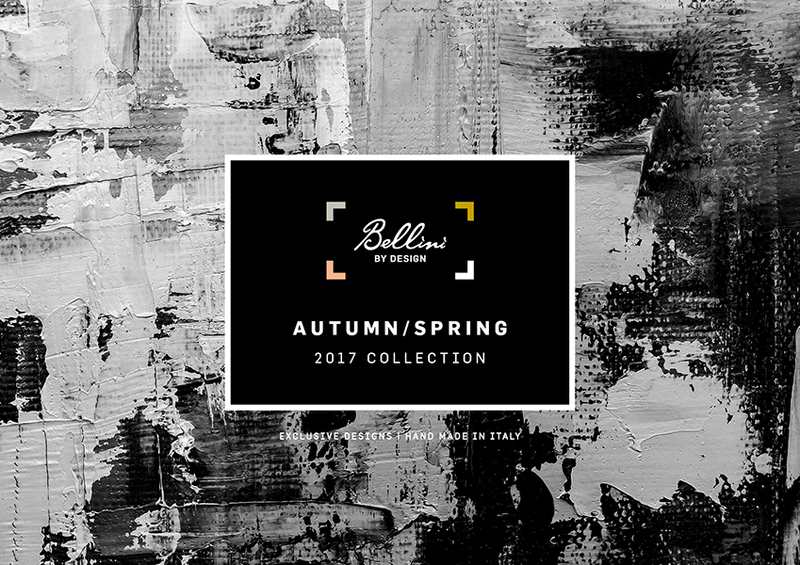 A collection of contrasts, our Autumn 2015 collection sees the style for which Bellini has become renowned developed through structure, texture and surface finish. 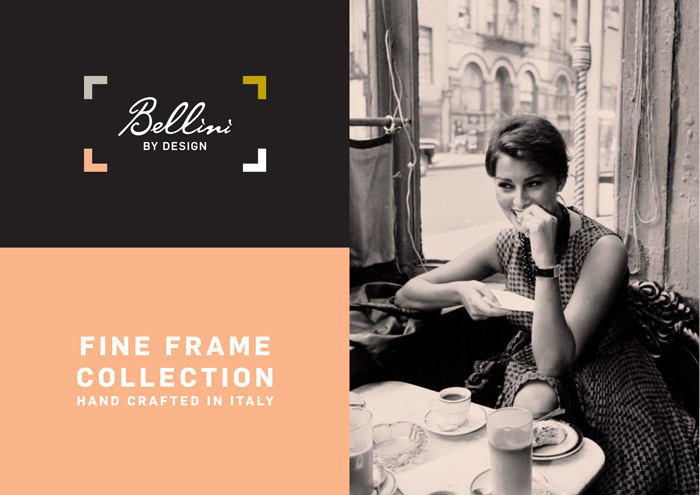 Bellini Fine Frames are hand made in Italy by the finest craftsmen, using time honoured skills and knowledge passed down through the centuries. Our exclusive gallery collection of fine mat boards, each piece as unique as the art it is designed to complement.